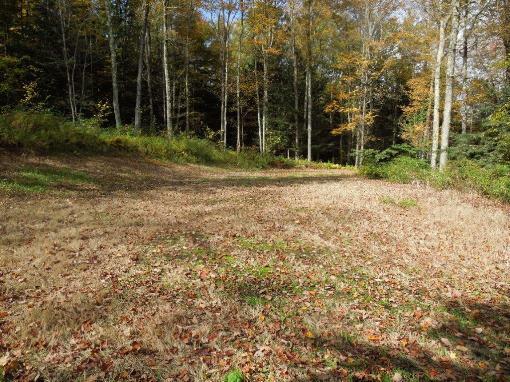 Awesome, level, wooded, open tract of land! Great for hunting, recreation, and building. Great location and good road frontage. Matt was born and raised right here in the Southern Tier of NY and Endless Mountain region of PA. This makes Matt an expert on the area. After attending college Matt returned to his home town and worked for many years in local industries as an environmental technician. Matt, joined his father Tom in the family real-estate business in 2004. He has applied himself diligently to learning all Tom has had to teach him. Matt likes working with people and has become the top producing associate in the office. He is licensed in both NY & PA and hopes to some day in the not too distant future take over the Waverly office and continue the United Country / Mullen partnership started by his parents. Most recently Tom & Matt have opened a second United Country Real Estate franchise in Ithaca, NY heart of the Finger Lakes Region of New York State. As the managing broker of United Country Real Estate-Finger Lakes Matt is extending United Country Real Estate's reach by servicing the entire Finger Lakes region of NY. Matt is the proud father of four and is married for the past 13 years to his wife Terese. Matt enjoys running marathons, doing triathlons, boating, fishing,and spending time with his family.